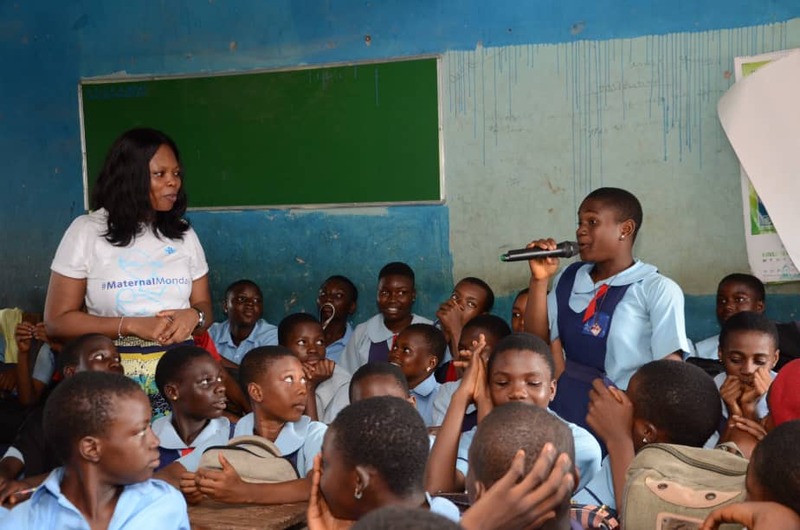 As part of events to mark the International Day of the Girl Child on 11th October, the Wellbeing Foundation Africa took its PSHE programme to schools across Lagos, Kwara and Abuja. 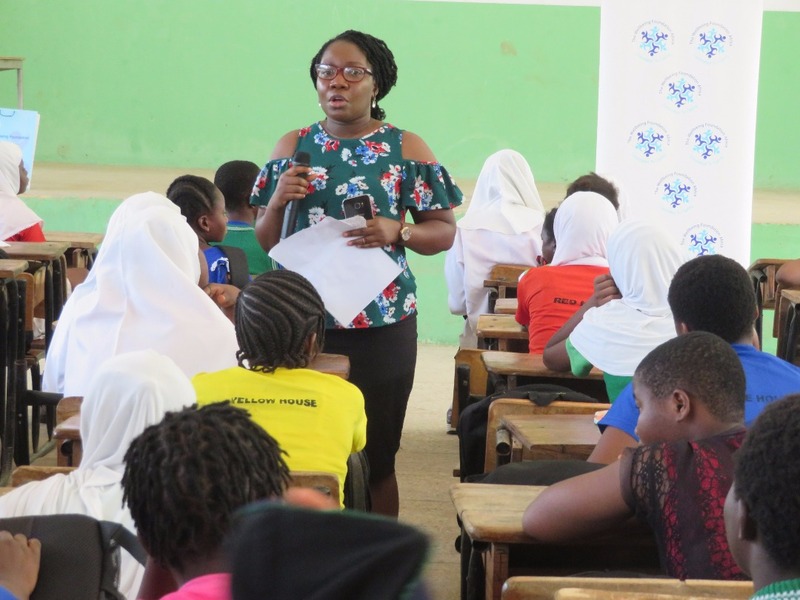 Wellbeing Foundation staff reached over 500 girls at His Gloryplus College and Army Cantonment Junior High School in Lagos State, C&S Secondary School, Ilorin, Kwara State, and Government Secondary School, Tudun Wada, Abuja. Special sessions were conducted with female students in line with this year’s theme ‘With Her: A Skilled Girl Force’. 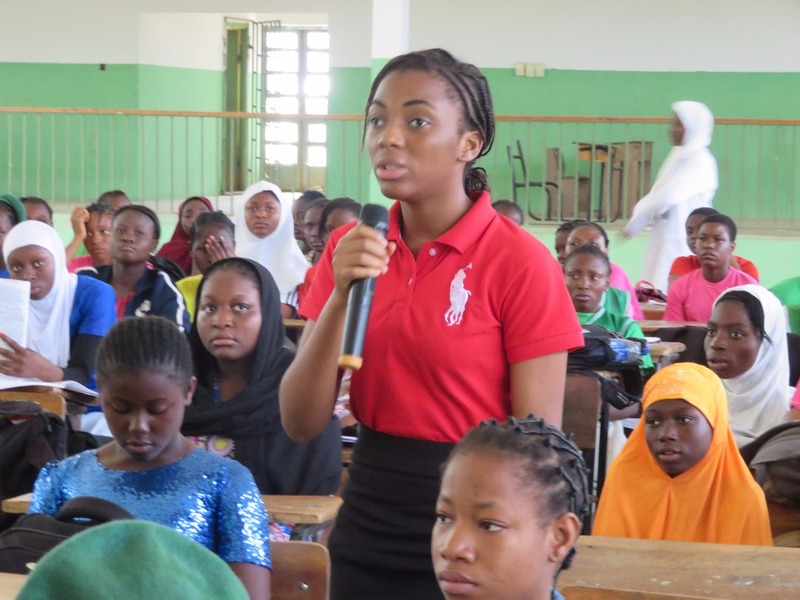 According to reports from the United Nations Children Emergency Fund (UNICEF), educating girls has a ‘multiplier effect’. Educated girls are more likely to marry later and have children who will be more likely to survive and to be better nourished and educated. 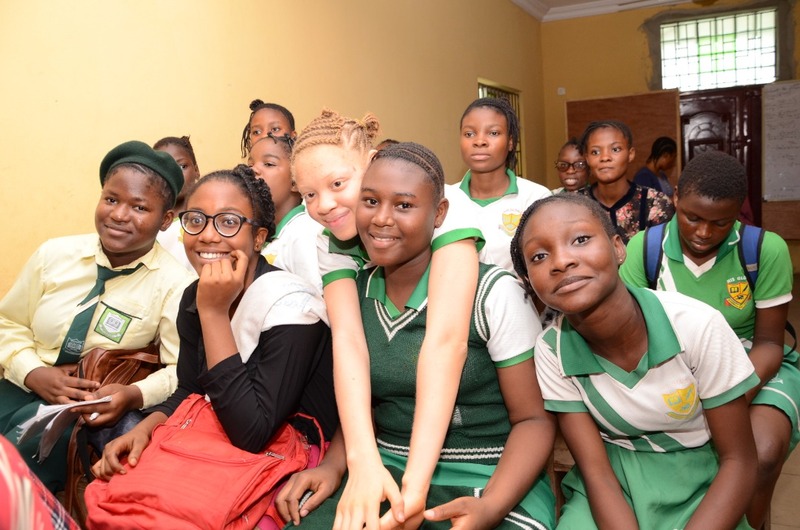 Educated women are more productive at home and better paid in the workplace, and more able to participate in social, economic and political decision-making. The education programme will continue on Monday 15th October, as the Wellbeing Foundation Africa marks Global Handwashing Day. In partnership with Unilever's Lifebuoy, the WBFA will be teaching children in Command Primary School, 9 Brigade Primary School, Brigade Primary School and Army Children Senior High School on the World Health Organization technique of hand washing, an important activity that must frequently be undertaken to curb the spread of diseases.